“I hate to shop” is something we hear often from many of our first time clients. The plain truth is that they like to shop but just can’t make the time because of their busy schedules. With the Personal Valet Service that we pioneered in 1979, you can conveniently select your all of your seasonal wardrobe in the comfort of your office or home. 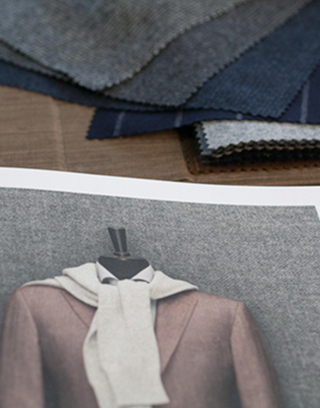 Once we have your measurements on file, it’s just a matter of choosing a fabric… it’s that simple. Our aim is to make the experience quick, easy and convenient. Each season we put together complete outfits for you to choose from so that the guesswork is taken out of the equation. Not sure how a fabric will make up? No problem because with computer technology we can actually show you how that suit or jacket will look in real life or even e-mail you selections to preview before an appointment. And because we keep a record of all of your past purchases, duplication is kept to a minimum and your wardrobe will always look fresh. Many in-office clothiers have come and gone, but with our 35 year plus track record in Cleveland, we are still the original innovators of coming to you. Our expert in-store tailors can tackle almost any alteration that you may have, from simple pants hems to re-cutting a whole suit due to weight loss. It doesn’t have to be our clothing. 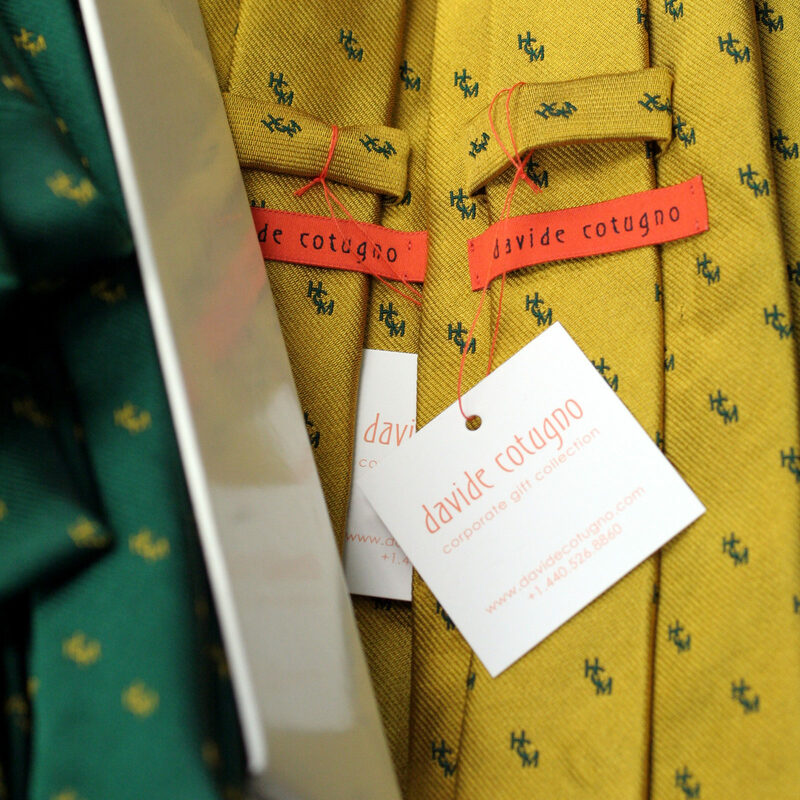 It could be your favorite old blazer that needs some updating or a topcoat that needs new lining. Our clients gain or lose weight constantly, so we are prepared to nip and tuck at a moment’s notice. Stop in and we can give you a firm estimate before actually starting the work. 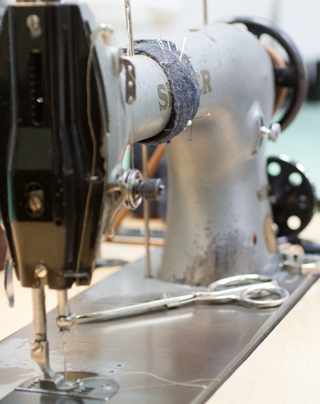 Customization is what our seamstresses prefer to call ladies alterations. Taking a designer ready-to-wear garment and fitting it perfectly to a woman’s contours requires skilled hands and having just anybody work on your clothing would be a gamble. From brides and bridesmaids dresses, prom dresses, skirts, blouses and slacks, no job is too big or too small. If you are looking for a unique corporate gift idea, give us a call and we can put together some ideas that will wow your clients, vendors or Employee of the Month. It’s an expression of gratitude that sets you apart and will leave a lasting impression.